The Pelican Pointe community, at 8300 Fairmount Drive, in east-central Denver, consists of 190 architecturally-designed award-winning townhomes surrounded by lush landscaping. 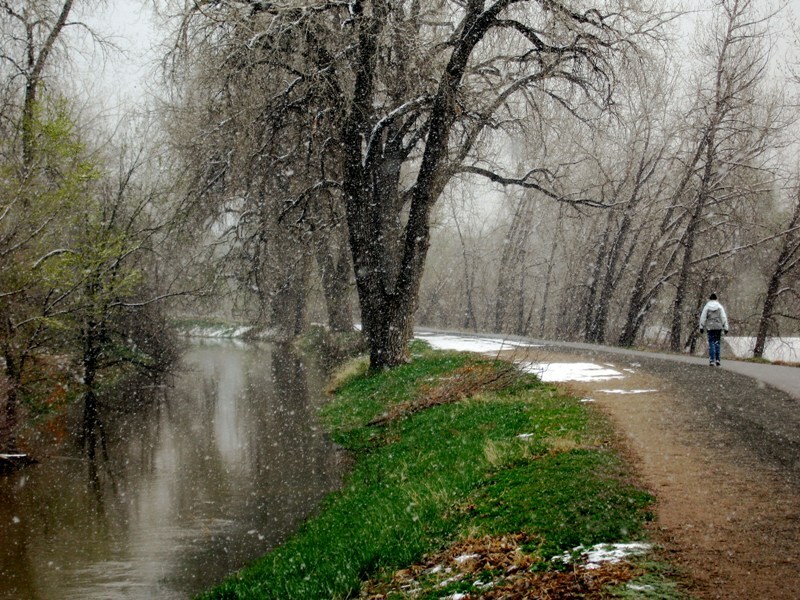 It is situated adjacent to the Highline Canal, with private entrances to its paths, providing miles of opportunity for jogging, walking, and bicycling. The community is gated in the evening and early morning hours providing an enclave-like feel for the neighborhood.Pelican Pointe is located nearby the fashionable Cherry Creek shopping area and the Lowry Town Center. It is a short drive to the theaters and entertainment of center city Denver. 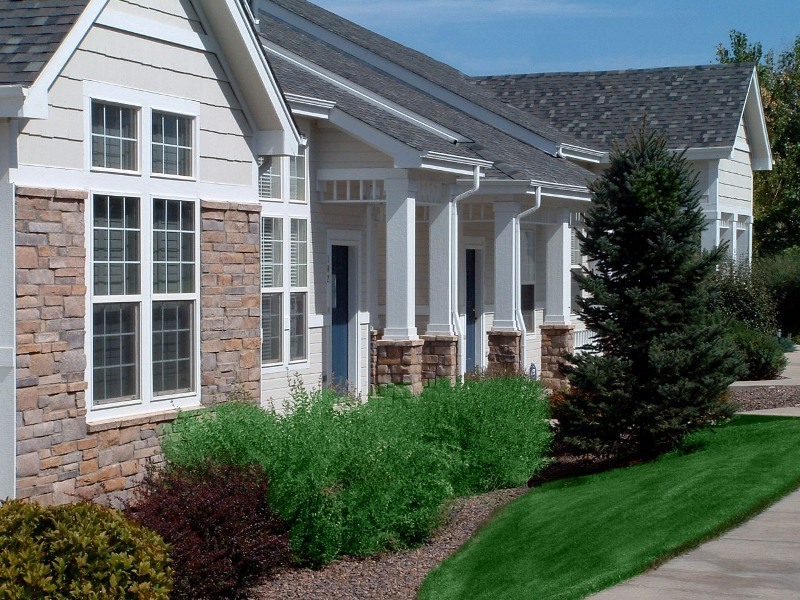 Along with its convenient access to the advantages of the Denver metropolitan area, Pelican Pointe has the advantages of a smaller community, where it’s easier to know your neighbors and make friends. 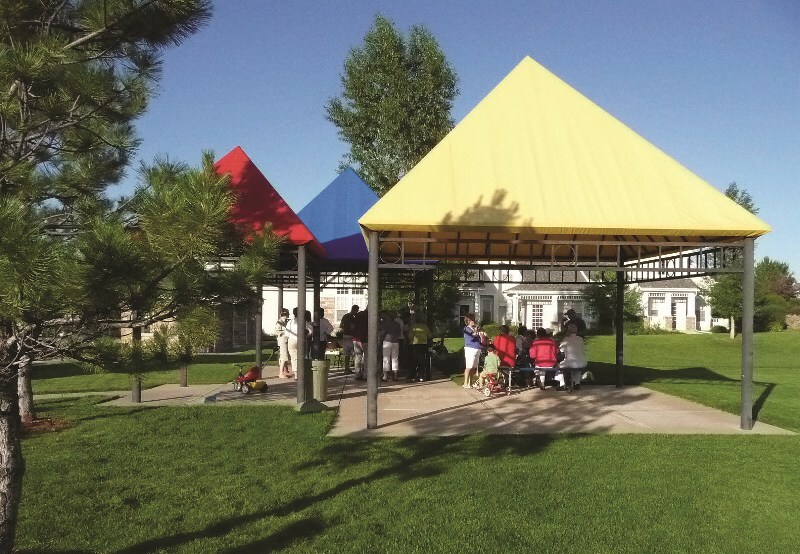 The community provides many opportunities to meet neighbors with a lively social calendar, including a book club, luncheon club, holiday parties, on-site picnics, and an annual dinner-meeting. 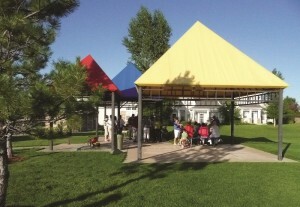 The residents include people of diverse ages and lifestyles. 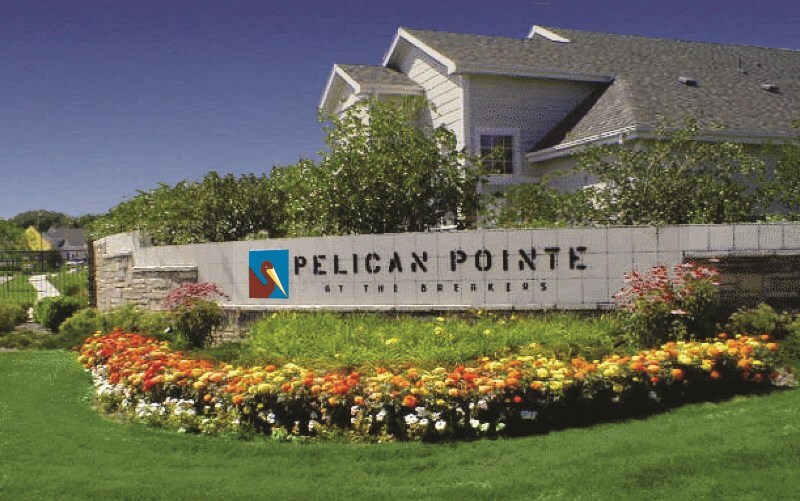 Pelican Pointe is a covenant-governed complex, led by an elected board of volunteer directors and managed professionally by the Pelican Pointe Homeowners Association and an independent management company. Management of Pelican Pointe is thorough, efficient, and pro-active. Several volunteer committees assist these endeavors. The board of directors and management company operate the Association on an annual budget approved by the homeowners, with monthly financial reporting and an annual audit. The board maintains healthy, segregated reserve funds for capital repairs and improvements. There is no history of special assessments. All Pelican Pointe residents have unrestricted access to the adjacent 60-acre lake at The Breakers, and to its private, lighted, paved 1¼-mile path — for walking, jogging, or bicycling. For an optional modest fee, our residents are also able to enjoy the Breakers’ modern health club facilities, outdoor pool, and tennis courts.